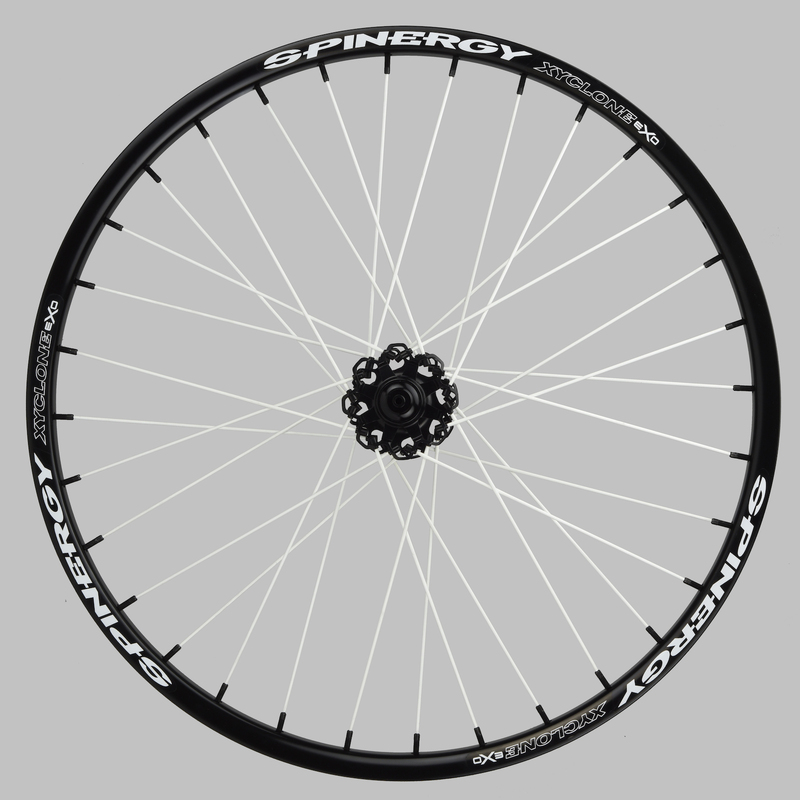 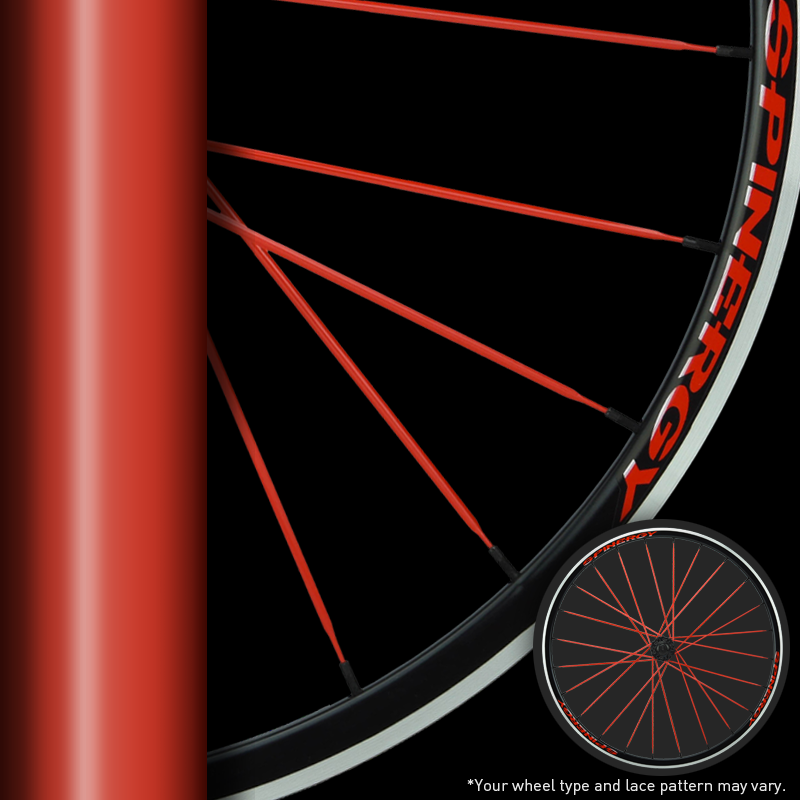 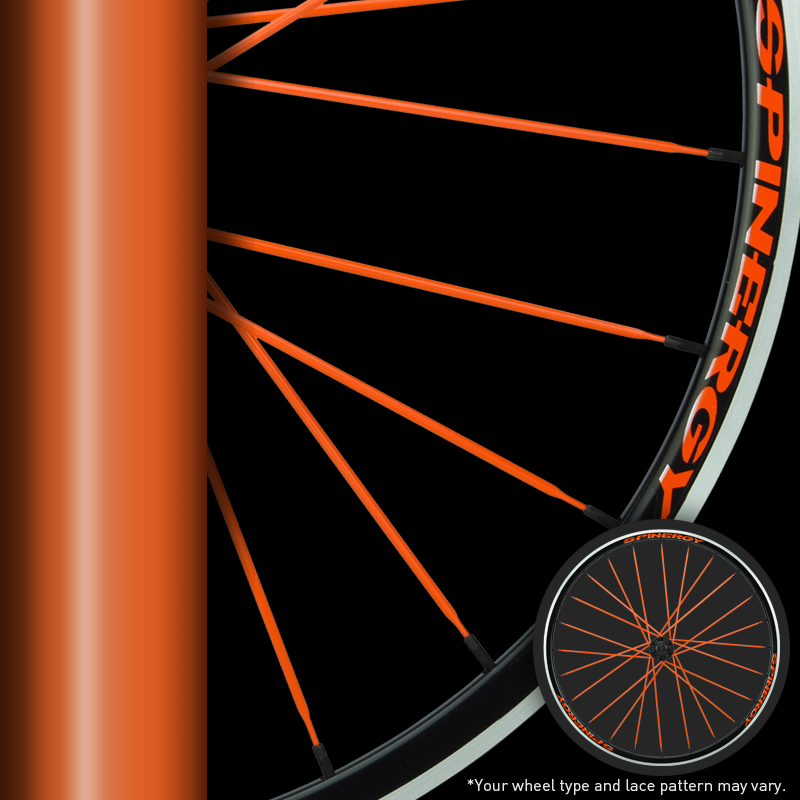 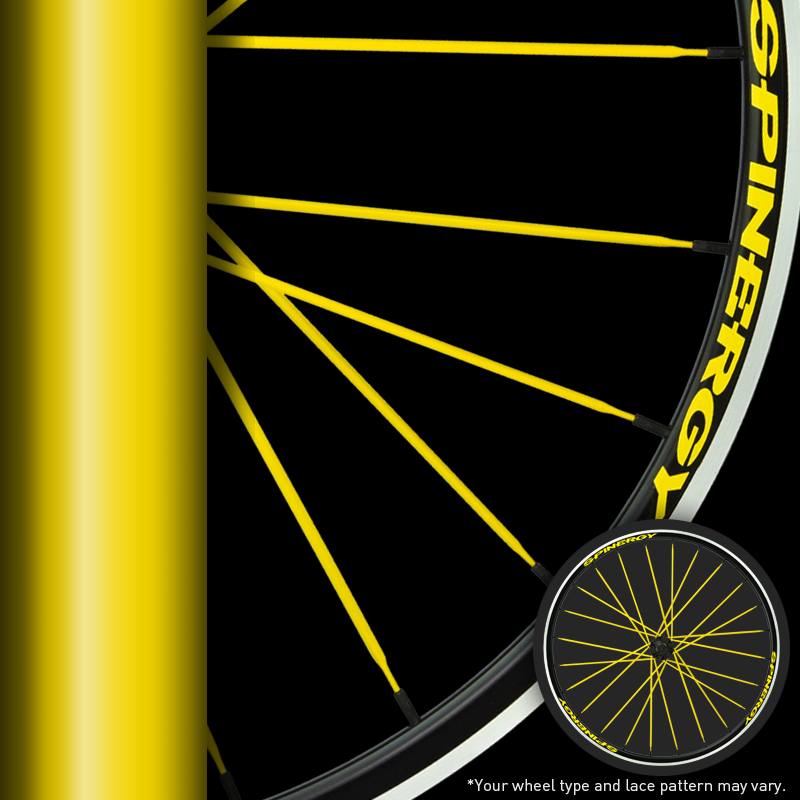 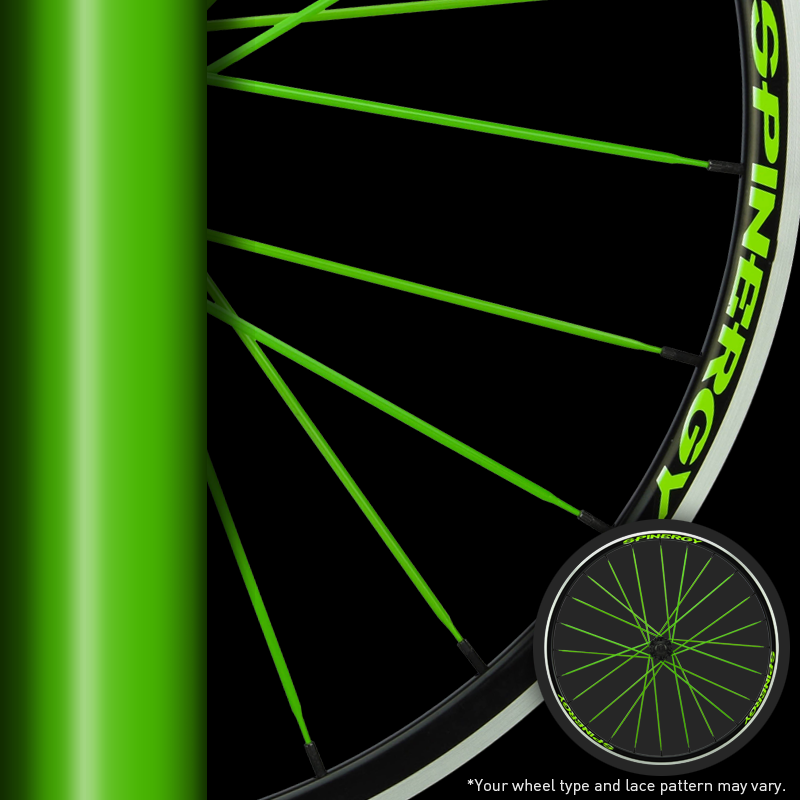 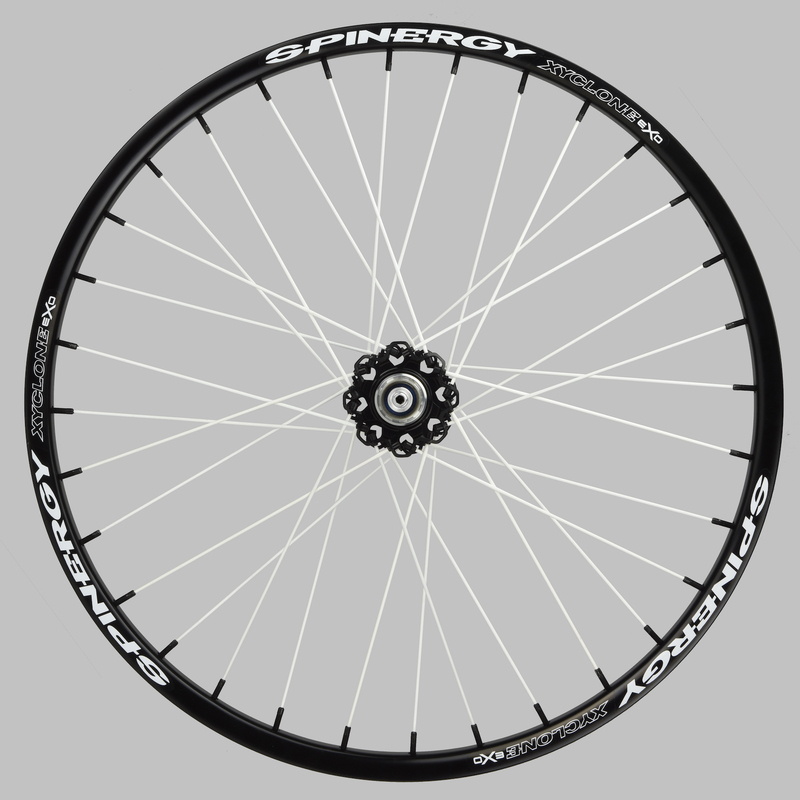 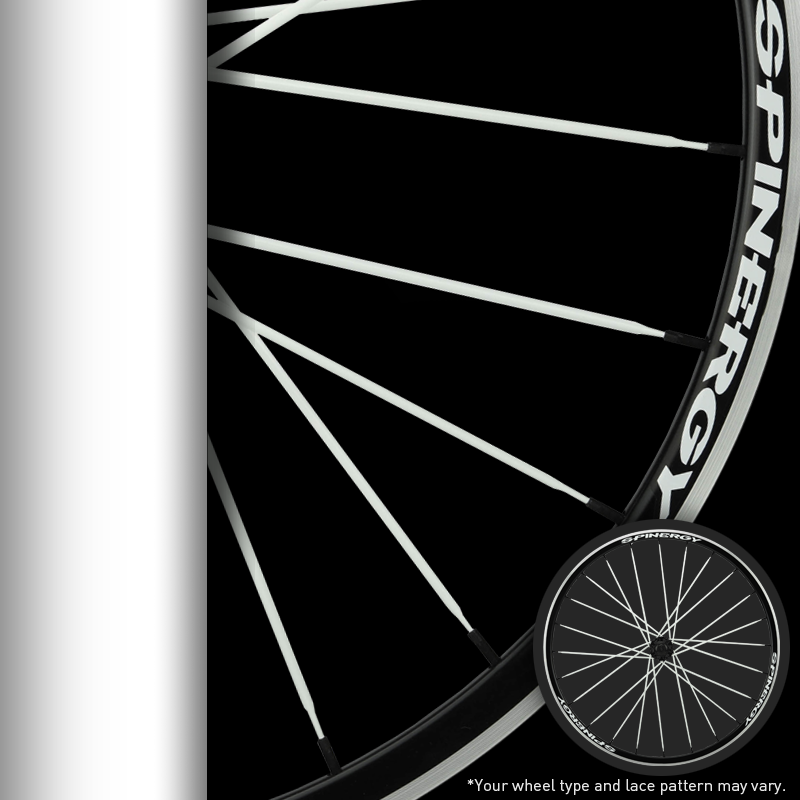 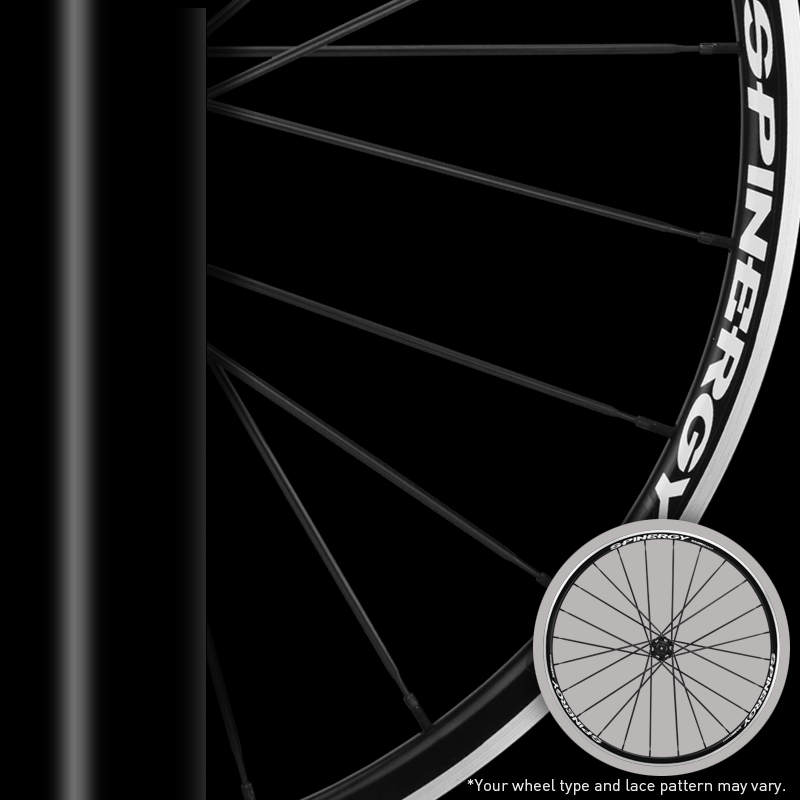 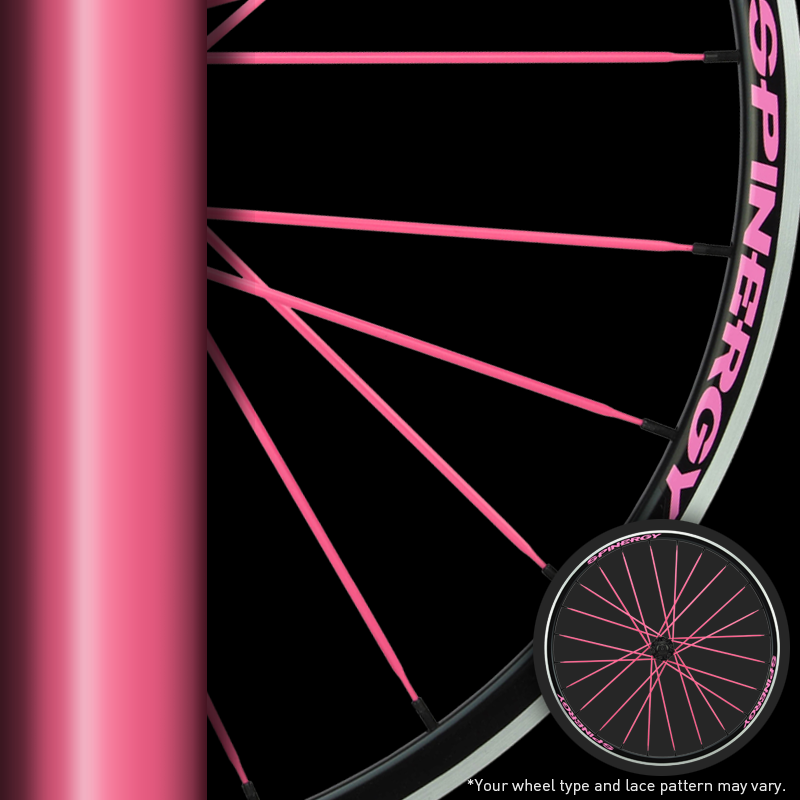 Spinergy’s Xyclone 29er EXO takes the dependability and proven performance of our Xyclone Disc to another level. 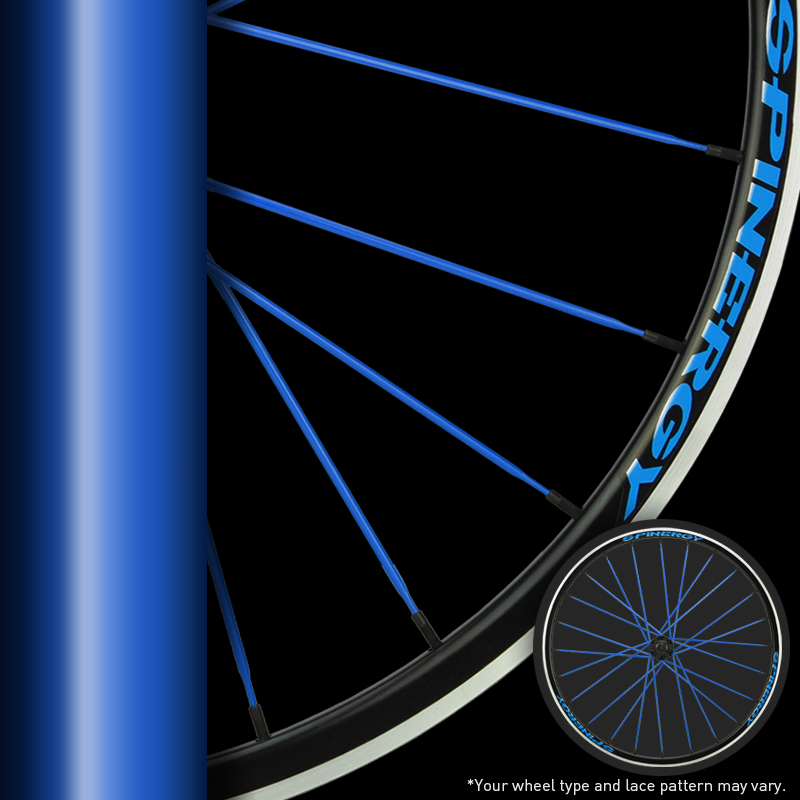 Made with our EXO-skeleton 32 spoked hub and 23mm internal width rim for wider tire compatibility. 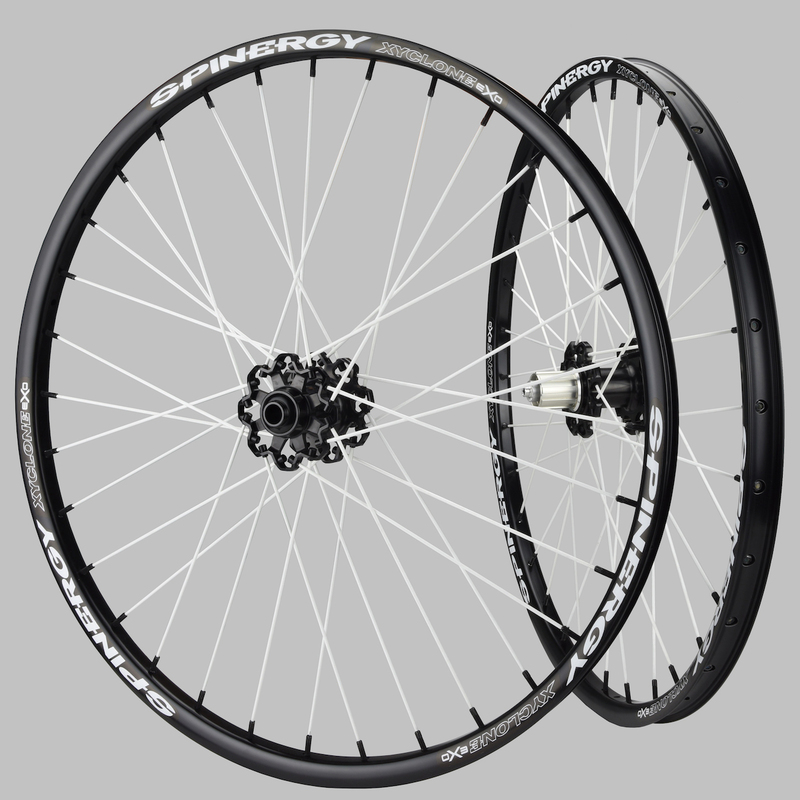 This bombproof wheelset was made for the trails and can get you through those tough races while staying true and straight day in and day out.